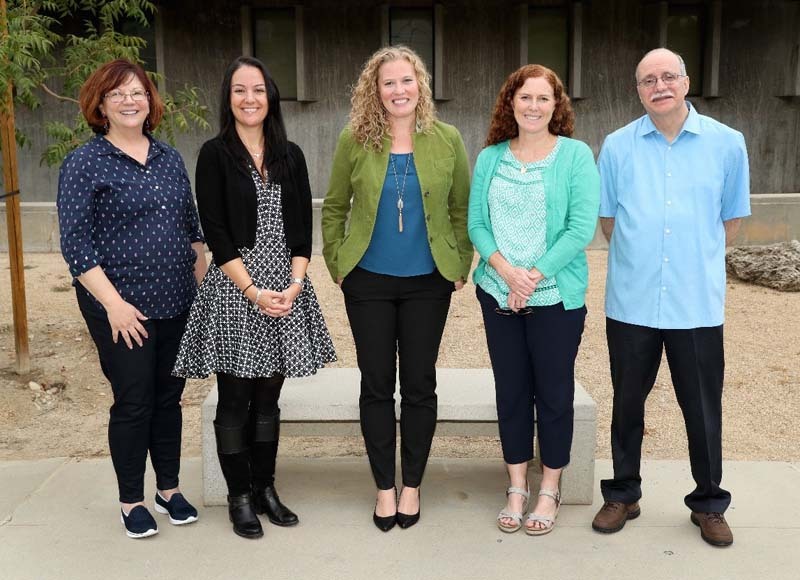 The psychology department houses four masters’ degree programs: Child Development, Psychological Science, Industrial/Organizational Psychology, and Clinical/Counseling Psychology. The overarching objective of each of our programs is to provide thorough and highly individualized training (via strong mentoring relationships) that will prepare graduates for further study in doctoral programs in psychology and neuroscience, and for professional careers in a variety of areas including, mental health care, school psychology, early childhood education, biomedical research, business and industry, and social service. Students within our programs receive supervision and professional training from outstanding faculty with both basic and applied perspectives. Outside of the classroom, students are provided opportunities to work in state-of-the-art research facilities, to participate in community traineeships, and to take part in paid teaching and research assistantships. We encourage all students interested in our programs to review our Graduate Admissions webpage as well as the pages for each program of interest.